Jose Rizal is an omnipresent being in the Philippines: there are streets, avenues, and schools named after our national hero. But guess what, he was added to the new lineup of characters in Tekken 7, which was launched in Japan in February 18, and in the US in March 18. 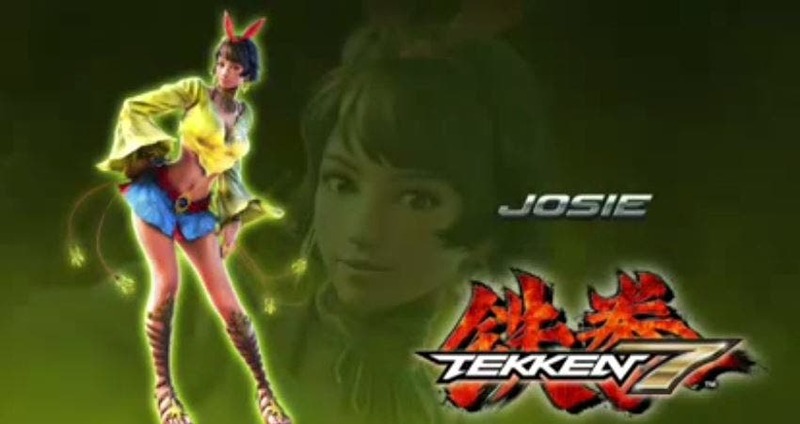 Except this character is a girl, and her name is Josie Rizal. Josie is a Filipina who wears a yellow top, miniskirt, and a red rabbit-like hair accessory. She practices kickboxing. She was discovered in a leaked arcade, before being officially revealed during a Tekken 7 broadcast in Niconico today. However, Josie is currently yet to be added to the arcade roster. Mad Catz community manager Mark “MarkMan” Julio helped create her character. Her name is an homage to the Philippine national hero.